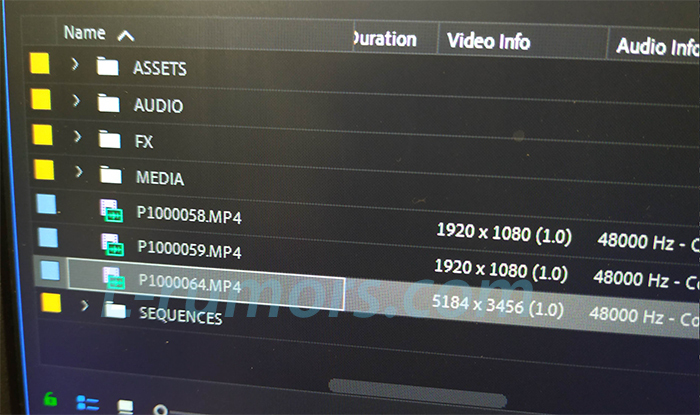 (L3) No clue if that’s right: High 5K movie mode on Panasonic S1? I just got this image from a first time anonymous source. this means I cannot guarantee the info is correct. He said the Panasonic S1 he is testing has a High 5K movie mode and on the image you can see the exact resolution. previous post: (L5) The Panasonic S1R can take 187 Megapixel images in High Resolution mode!